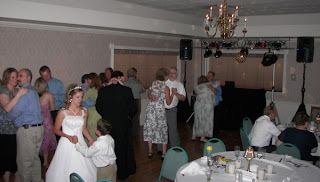 Lots of slow dancers - it got quite hot in there! The end of the night went out with a bang! Congrats to Laura and Brian!